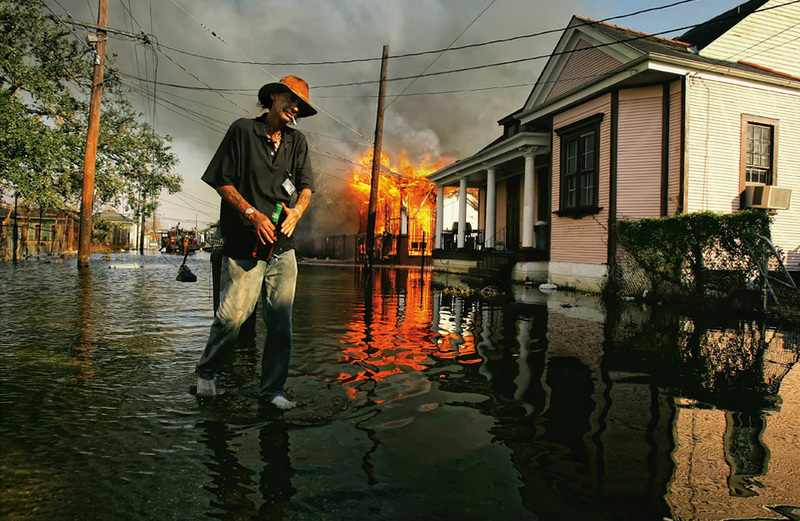 It has been 5 years since Hurricane Katrina. It's just an interesting thing to think about it. It was truly a unforgettable event, the effects of which reached far beyond the gulf and into America's collective psyche. The first mass loss of innocence for the US since 9/11 and we all watched together as the country we all believe in could barely get it together and save itself. I remember a friend continuously calling me and telling me that there was going to be a huge catastrophe in New Orleans and nobody was talking about it or preparing and I remember thinking he was crazy. I just couldn't fathom that we wouldn't be able to handle any sort of event developing out in front of everyone to see, but I was (and possibly 'we were') all wrong. 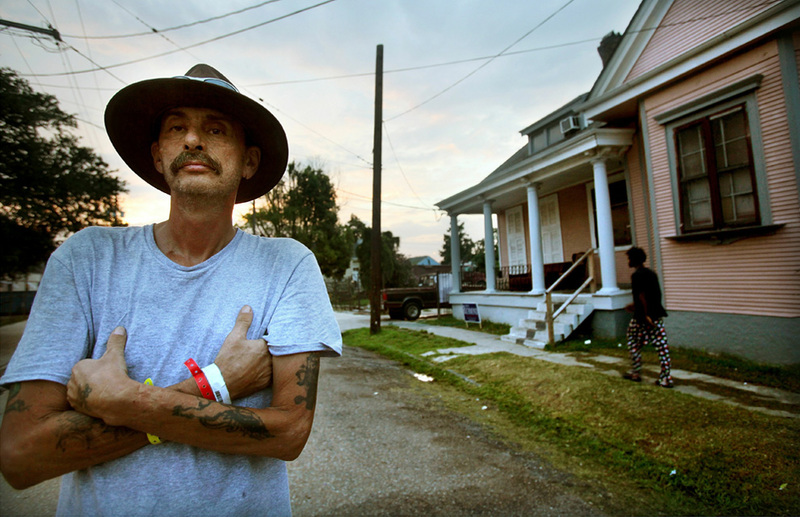 Regardless of the way anything was handled, or mishandled, N'awlins is a unique and extraordinary, not to mention fragile place whose contributions to American Music can barely be measured. For that reason I dedicate today to The Big Easy in honor of the steps it has taken towards recovery, and for the opportunity to reclaim it's rightful place among the top American Cultural Cities. Today we're doing a freakishly accurate song about how a hurricane could foreseeably destroy N'awlins by the only American member of The Band , the Drummer and a great musician in his own right, Levon Helm.